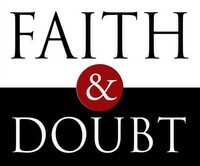 As we walk along our journey of faith we will have times where we are like Thomas, we struggle to believe without seeing. Many times we need to see to believe. 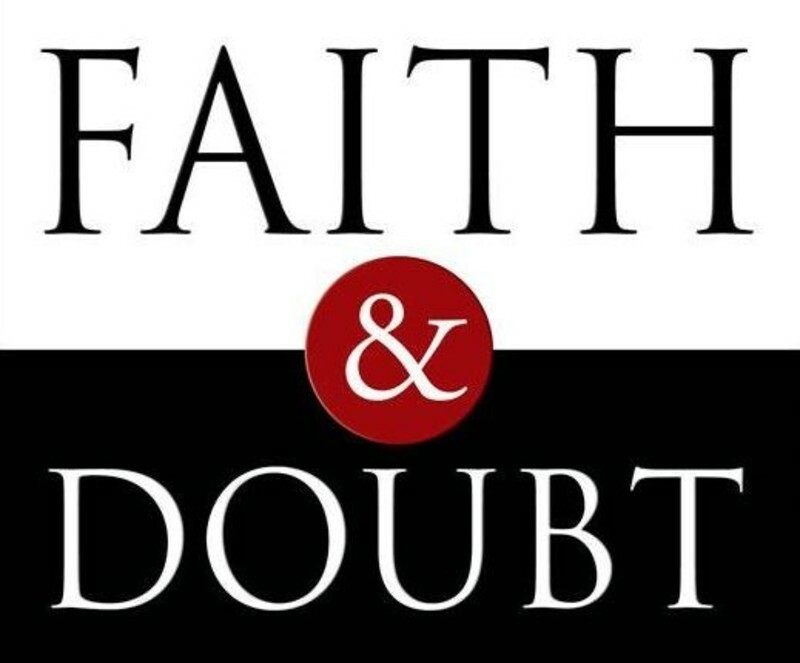 in this message we look at Doubting Thomas and see how we can deal with doubt when is shows up in our walk of faith.